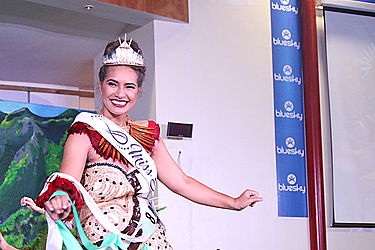 It is fitting that this year’s Miss Pacific Islands pageant will return to these shores. The Samoan government established and hosted the Pacific’s first-ever pageant 30 years ago in 1987 as the Miss South Pacific Islands Pageant. The pageant was officially renamed and re-launched in 2014 as the ‘Miss Pacific Islands Pageant’ in order to reflect the broader Pacific region. This year’s pageant will be staged from Sunday 27th November to Friday 2nd December, with the Pageant night itself to be held on Friday 2nd December at 7pm at Gym 1, Tuanaimato. 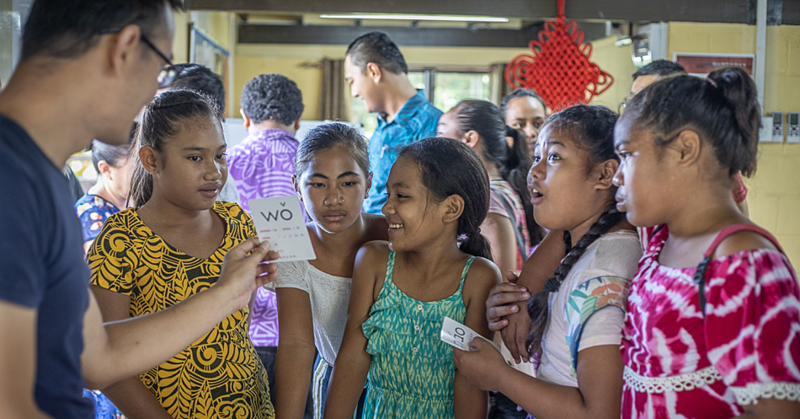 The annual event has come a long way in recognising and promoting the attributes, intelligence and talents of young Pacific island ladies, as is reflected in this year’s pageant theme - ‘Celebrating our History and Embracing our Future’. 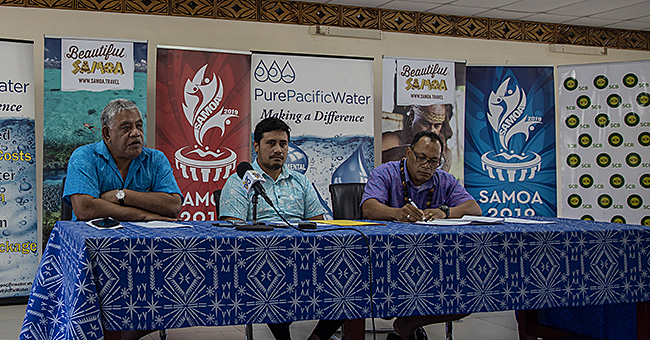 The Samoa Tourism Authority, as the Secretariat of the Pageant, is finalising its preparations and is ready to put on a great show which will conclude its activities for ‘Visit Samoa Year 2016’. Eight Pacific island women from American Samoa, Cook Islands, Fiji, Nauru, Papua New Guinea, Solomon Islands, Tonga and Samoa will compete in this year’s pageant. Reigning Miss Pacific Islands, Miss Abigail Havora who won the first title for Papua New Guinea, will crown this year’s winner. 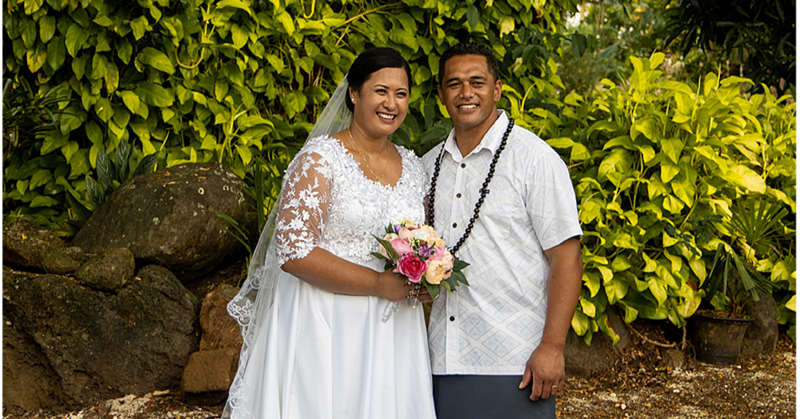 The pageant continues to give recognition to young Pacific island women and their contributions to regional affairs and their ability to advance in diverse fields. It is an event that uniquely promotes the region and its holiday destinations and brings together women from all sectors for the purpose of promoting and attracting worldwide attention to their unique attributes. Corporate tables and General Admission tickets for the event will be on sale beginning Monday, 21st November at the (S.T.A.) Visitor Information Centre in Apia. The Miss Pacific Islands Pageant 2016 committee acknowledge the kind support of the sponsors; Taumeasina Island Resort, Tanoa Tusitala Hotel, Koko Pacific by Eveni, and the Government of Samoa.